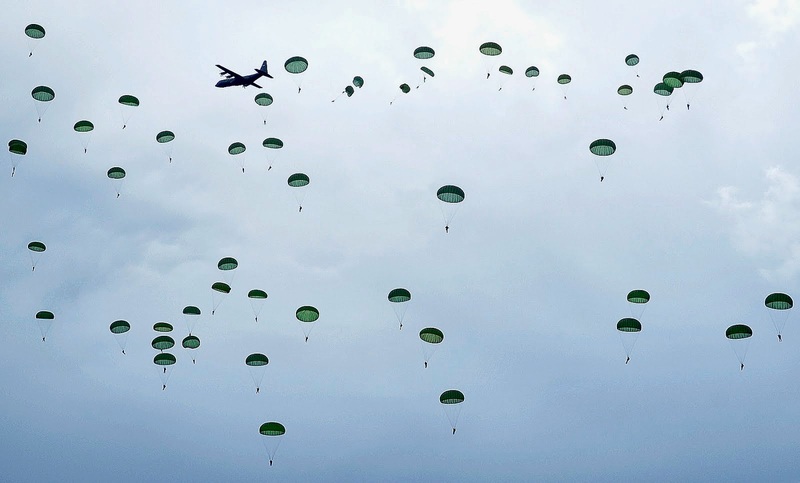 The 101st Airborne Division: The Screaming Eagles gained widespread recognition by virtue of HBO's Band of Brothers. 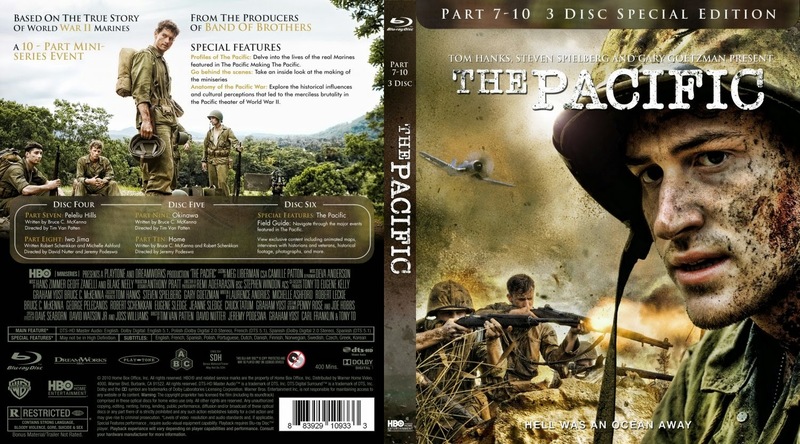 HBO's The Pacific: The very best miniseries about WWII in the Pacific theater ever made. 1. DO NOW QUESTION: What were the two major strategic mistakes that Hitler had in World War II? Explain how the Axis lose WWII. 2. Notes, Video, Discussion: Stalingrad, D-Day, Battle of the Bulge, V-E Day: The End of the War in Europe. 3. If time, discuss Pearl Harbor. The destruction of Hiroshima is remembered today by the ruins that make up the Hiroshima Peace Museum. 1. DO NOW QUESTION: (Prep to turn in the article on Pearl Harbor) Do you believe the United States should have dropped the A-Bombs on Japan to end World War I? Why or why not? What was the strategic thinking behind Truman's decision? 3. Notes, Video, Discussion: Post War Recovery & Rebuild. The Cold War Begins. 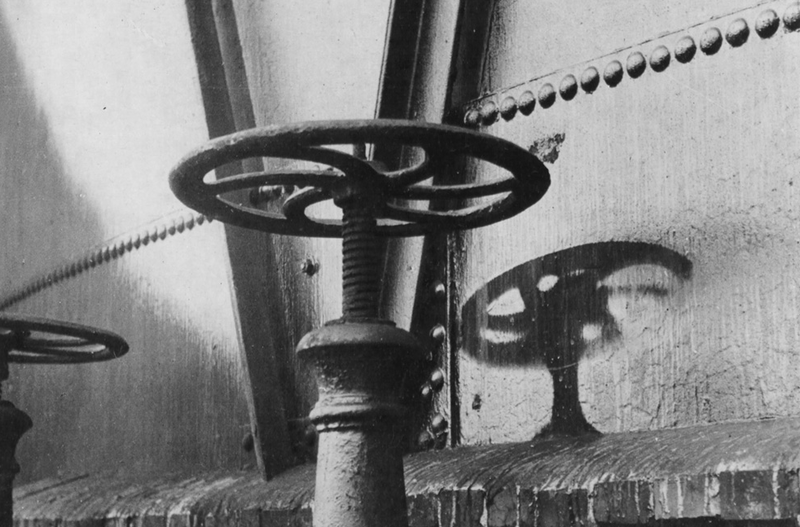 A "shadow" of a hand wheel on a painted wall of a gas tank. Radiant heat waves from the Hiroshima bombing burned paint anywhere that its rays were not obstructed. 2. CCOT Questions - Pick up and review. How much do you know about the questions right now? Map out possible thesis, evidence, and plan. II. Analyze changes and continuities in long-distance migrations in the period from 1700 to 1900. Be sure to include specific examples from at least TWO different world regions. 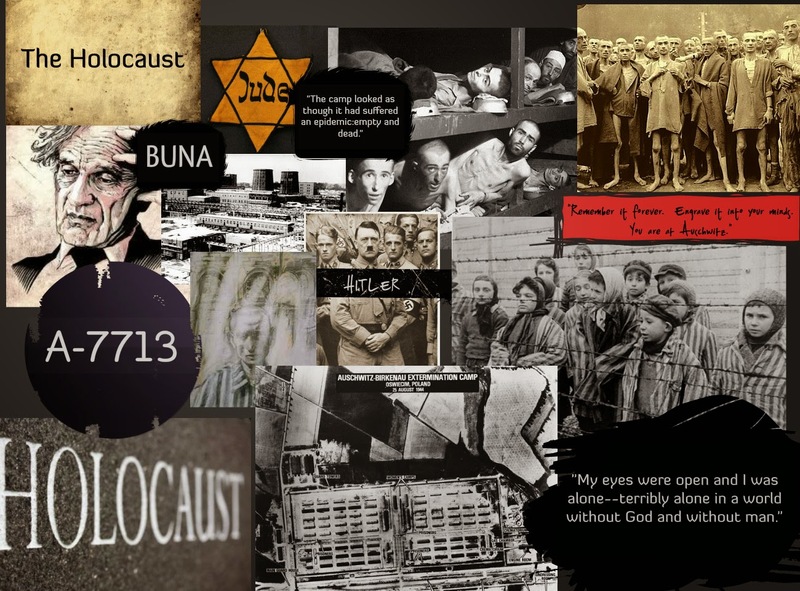 The horrors of war struck innocent civilians during World War II, like nothing before it in history. 1. DO NOW QUESTION: What is national ideology & practice? Name 2 long-distant migrations in history from 1700 - 1900. 2. CCOT Preparation: We will work in groups to break down the CCOT prompts and prepare for the timed writing for next Friday.